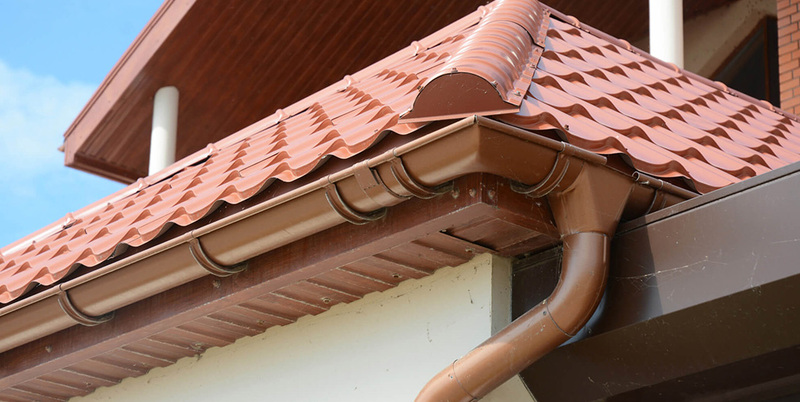 Most roofs will need to be replaced at one point or more in their lifetime. When that time comes for your property, you should leave the roof stripping to the professionals at William Bain & Sons Ltd. We’ve been providing roofing services to Edinburgh and the surrounding area since 1950, so you can trust our expertise. 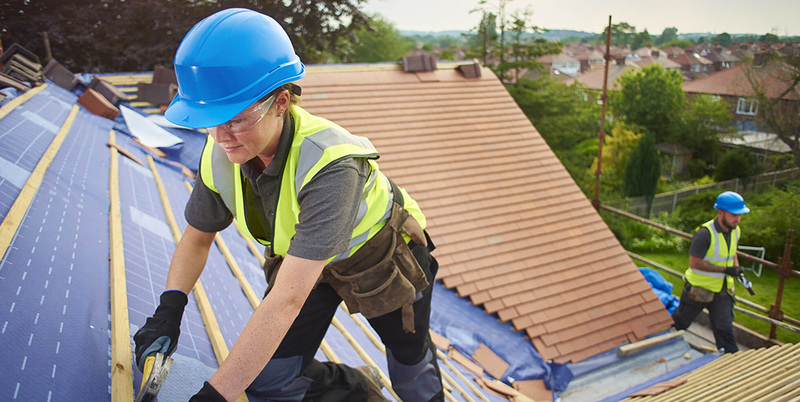 If you suspect your roof needs repairing or replacing, contact us today. 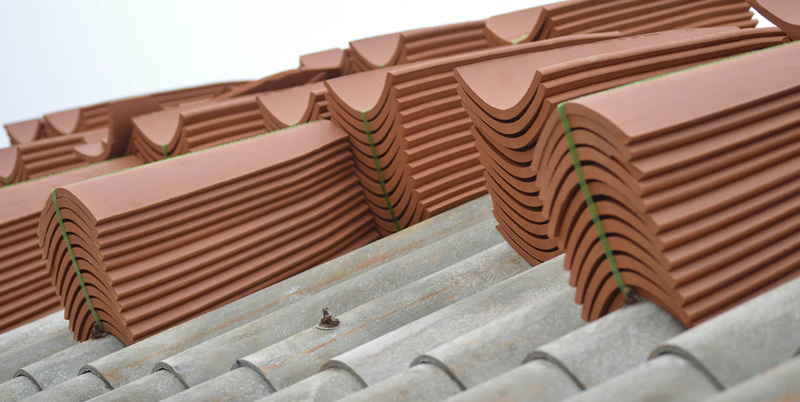 An efficient and cost-effective alternative to roof stripping is roof recovering. This involves the installation of a new roofing system over an existing damaged one. The key benefits of recovering roofs is that you don’t have the added time and costs of removing and disposing of the existing roof. William Bain & Sons Ltd has thrived over the last three generations because most of our work comes from recommendations. That’s why you can trust in a top-quality job from our experienced professionals. We work with domestic and commercial customers, as well as housing associations, so no matter the size of the project we can help you out. If you have any questions, or for a free quote contact us today. for professional roof stripping in Edinburgh.